Coast to Coast – Life along South African Shores by Chris Marais & Julienne du Toit – exploring the lore of Alexander Bay in the Northern Cape. Vir solank as wat enigeen kan onthou, het die mense van die Richtersveld die Namastap gedans. The Richtersveld village of Eksteenfontein is where you want to bring your travelling soul. 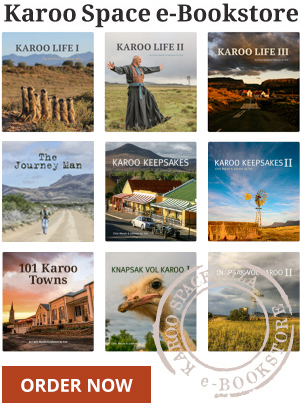 Lekkersing – where the Richtersveld people have the sweetest voices. McDougall’s Bay is a holiday haven for Namaqualanders, Capetonians and the odd long-distance Gautenger.